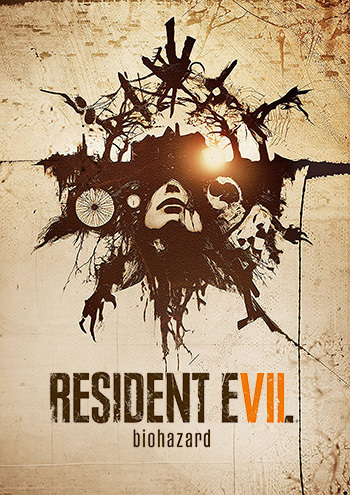 Resident Evil is for sure one of those cool games that send colds down my spine. 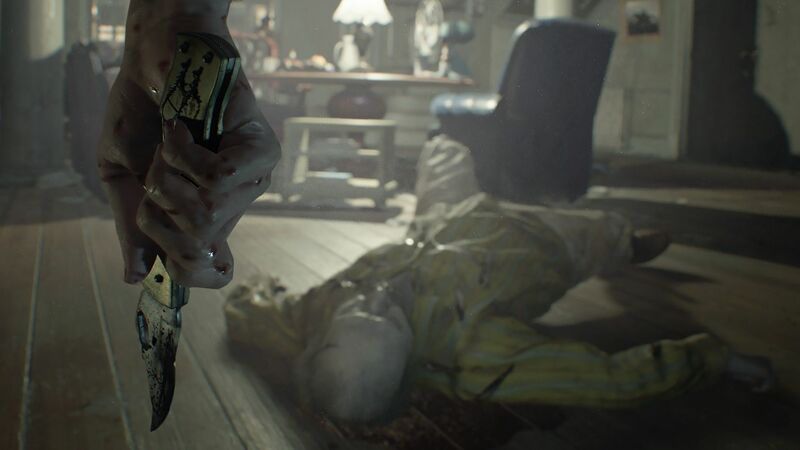 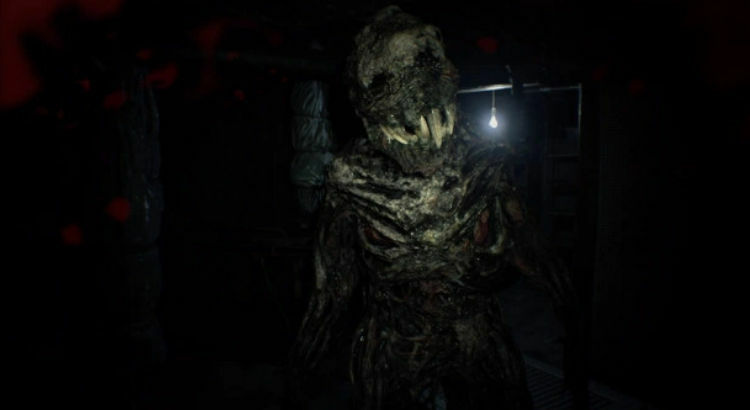 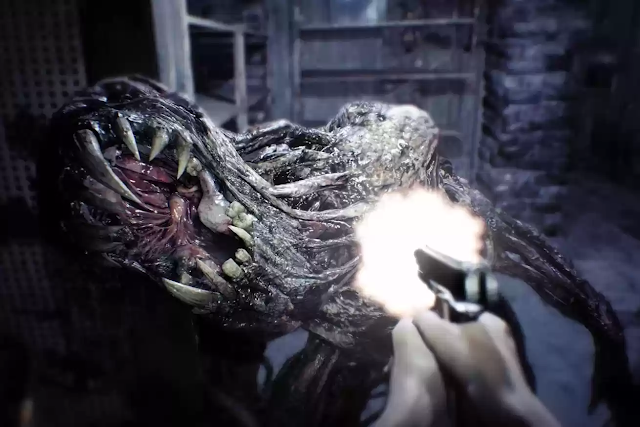 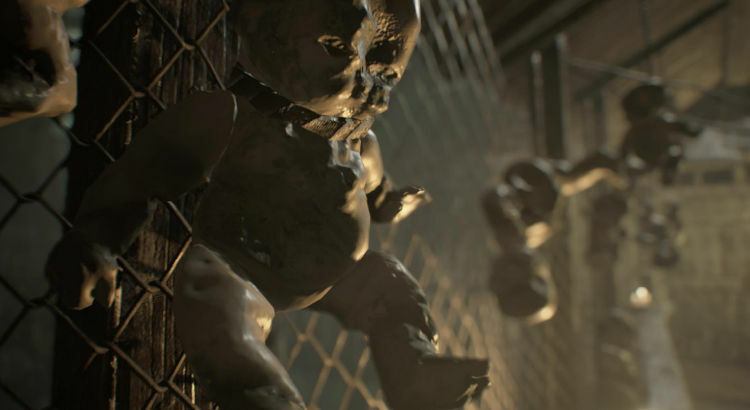 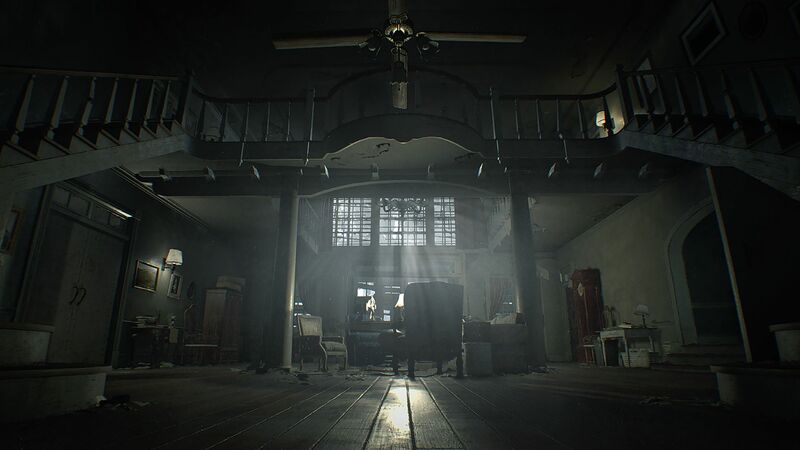 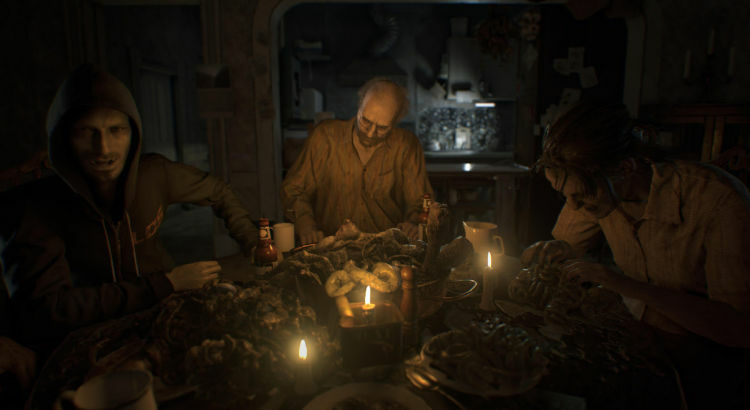 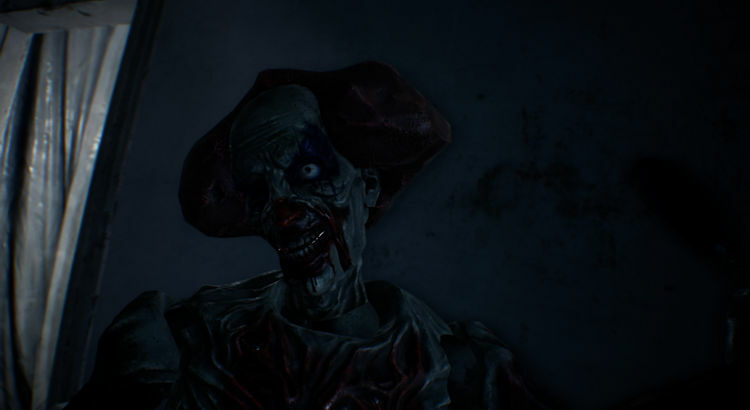 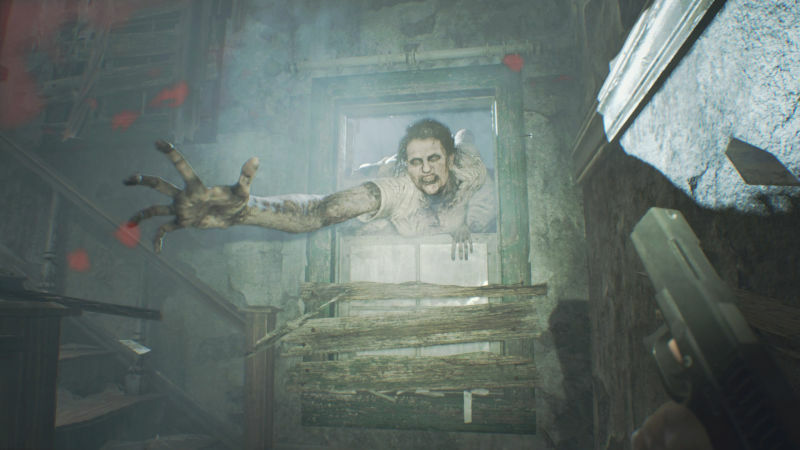 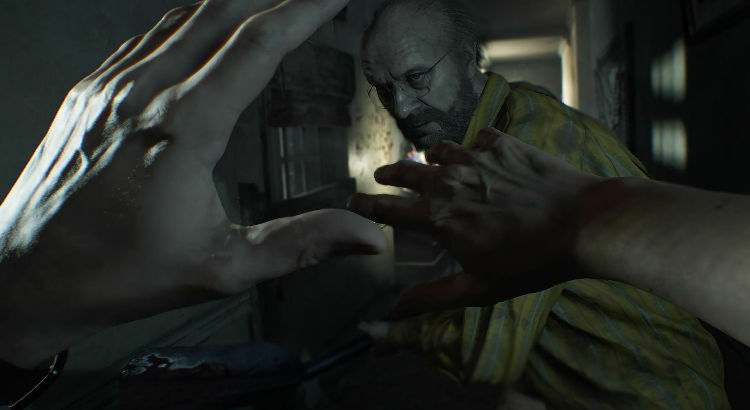 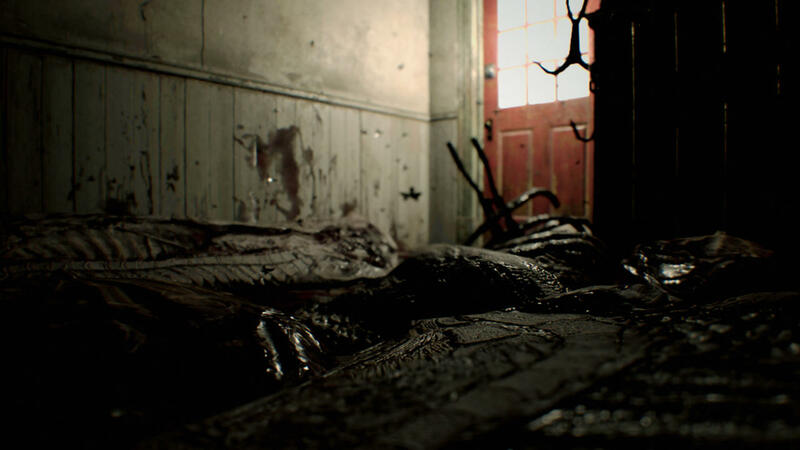 After the setback of Resident Evil 6, Capcom chose to just take the horror to a new level a Full Blown Horror In VR which will make this game cooler than ever before This will surely scare the hell out of you when you play it with VR But if you think you can handle the horror. 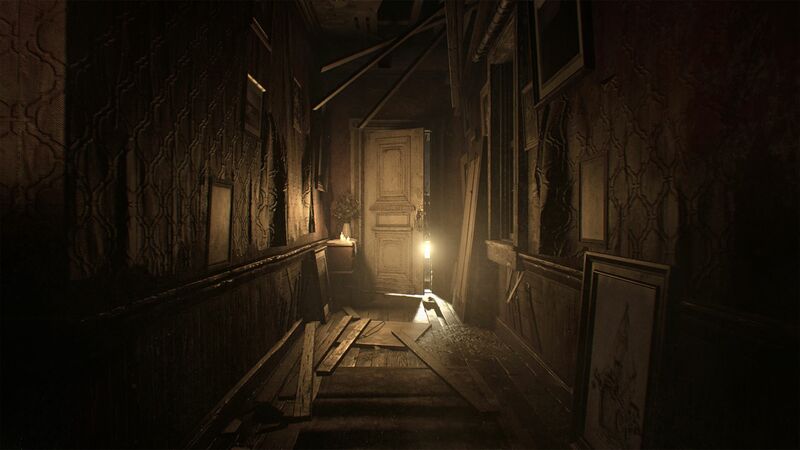 You may proceed. 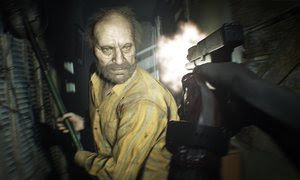 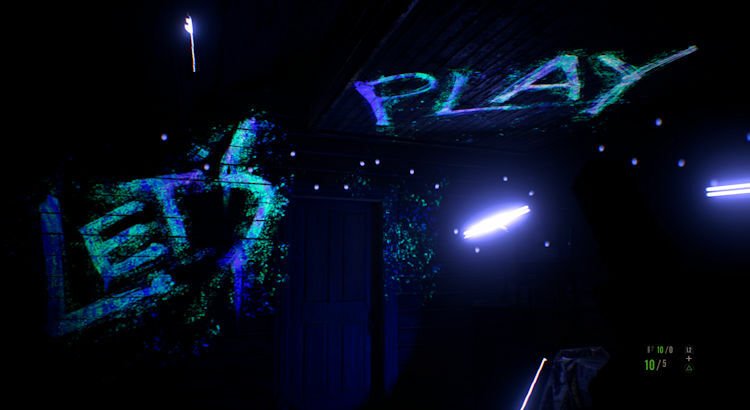 Haunted by a family of Zombies, you play as Ethan. I’m not dropping many spoilers. 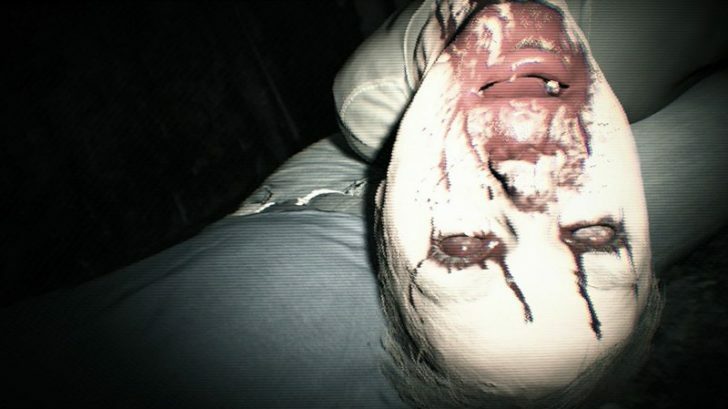 Just have a glance at some of the blood curling images below.